RUTHIE'S MISSION: TO PROVIDE EXCEPTIONAL SERVICE AND QUALITY COMFORT FOOD IN ORDER TO IMPACT OUR LOCAL COMMUNITY AND NON-PROFIT ORGANIZATIONS. A random act of kindness is defined as a selfless act performed by a person or people wishing to either help or cheer up another person or group. With that thought in mind, we have created our own version of that mission called Ruthie's Snacks of Kindness (RSK). The goal is simple: Ruthie's wants to put a smile on people's faces and joy in their hearts by combining delectable comfort food with a community purpose. Ruthie’s selects a different non-profit each month to highlight on our food trucks, social media and website to bring awareness to the community about the organization and their current needs to continue helping others. As a way to help the non-profits directly, Ruthie’s collects financial donations as well as tangible needs for the organizations receiving an RSK while serving at certain regular rolling event. Wanna be a Ruthie's Rock Star? Of course you do! By underwriting a Ruthie's Snack of Kindness you'll be a Grilled Cheese Giver and realize the power of giving, make deserving people happy, and inspire others to act and pay it forward, too! Join us in our mission to give to those who give so much to others in need. Contact us today and let us help you share your awesome inner light and the great gift of gratitude and grilled cheese! Think of it as your most delicious donation! Welcome to our Ruthie's Snacks of Kindness photo gallery. Here you can scroll through and catch a glimpse of our Grilled Cheese Goodness donations. 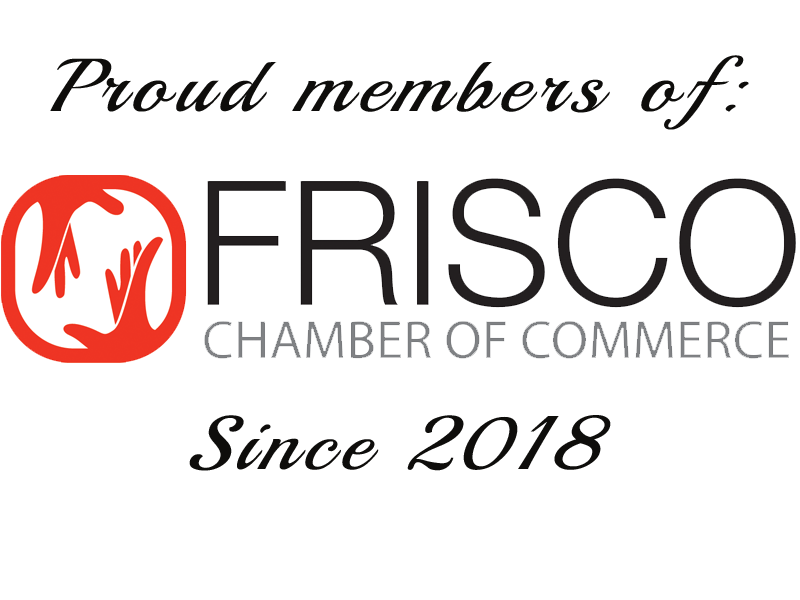 Locally-funded food pantry compassionately serving Garland, Rowlett and Sachse communities. 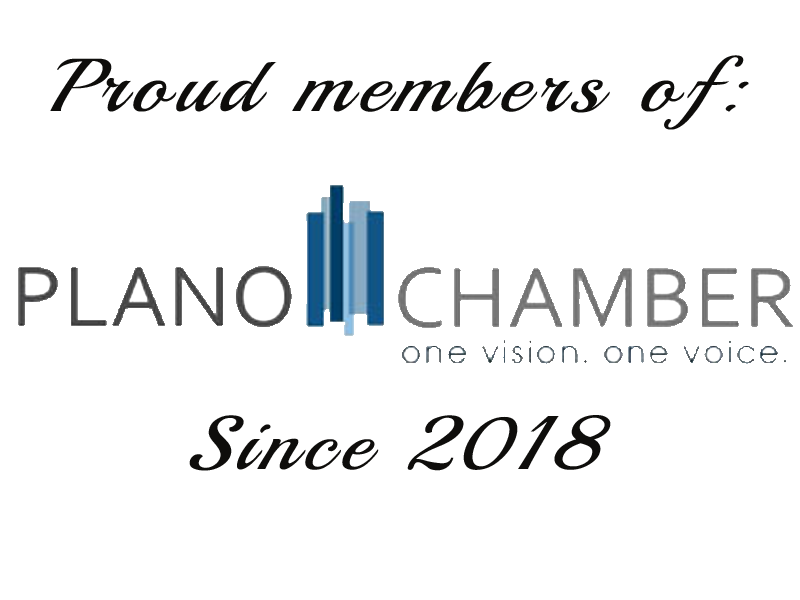 Good Samaritans of Garland is a non-profit, locally-based, and community-supported agency desiring to help others through unexpected life challenges with food or utility assistance. Having lunch with the incredible staff and volunteers at Good Sam of Garland. Ruthie's loves Good Sam, too! CTL's mission is to provide an active way to honor and celebrate our nation’s heroes by connecting Americans to the sacrifices made by Military, Law Enforcement, Firefighters and First Responders. Notre Dame School serves students with intellectual disabilities ages 8-25. The curriculum is designed to meet the unique social, academic and vocational needs of each student. A nonprofit started by the Dallas Police Department to foster better communication and understanding between police officers and children in urban communities through after school programs. Enjoying an after-school grilled cheese snack with the kids in the Police Athletic League. Bridge LAX teaches lacrosse to hundreds of student-athletes in both South and West Dallas, and other communities, by providing hours of high-quality instruction with the help of high school volunteers and coaches.Our focus is wellness in urban communities and promoting quality afterschool programs. The Dallas Holocaust Museum is dedicated to teaching the history of the Holocaust and advance human rights to combat prejudice, hatred and indifference. Honoring the fantastic staff and volunteers at the Dallas Holocaust Museum. Holocaust survivor, Jack Repp, and his friend, Sarah Yerrin, sharing a grilled cheese sandwich together. 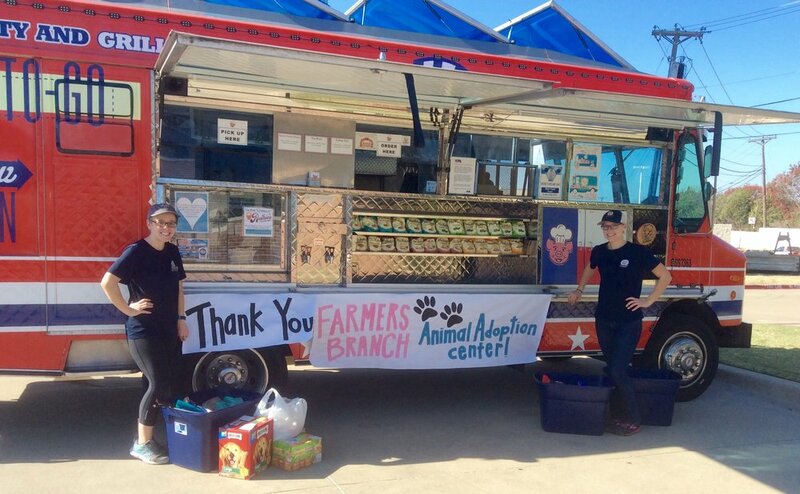 Farmers Branch Animal Services and Adoption Center serves the citizens and animal population of Farmers Branch by protecting both from disease and injury and by promoting responsible pet ownership. You don't have to be a citizen of Farmers Branch to adopt. REACT, a 501(c)3 non-profit organization, aims to inspire and self-empower all people living with neurological disabilities through intense exercise and advocacy. 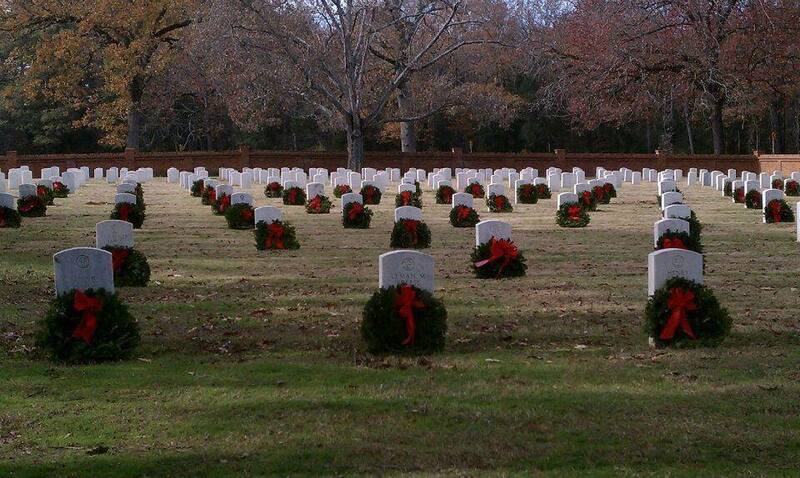 Our mission as a charity support group to Wreaths Across America is to Remember, Honor, Teach; we achieve this in part by coordinating wreath laying ceremonies on a Saturday in December at Dallas Fort Worth National Cemetery.